Unitronic's Stainless Steel V-Band Exhaust Clamps are made specifically for Unitronic by Clampco, world renowned for their high quality fasteners. 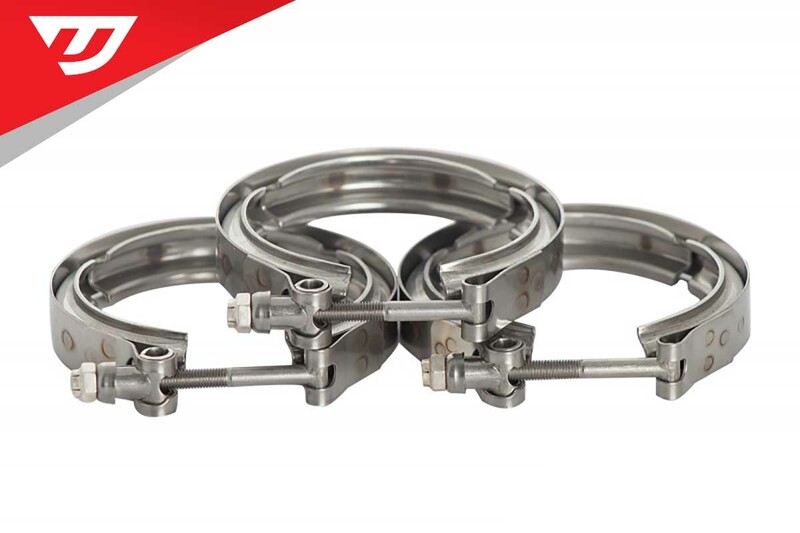 Replacement V-Band clamp for use with entire line of Unitronic Performance Exhaust Systems. Not for use with non-Unitronic v-band flanges. Unitronic's unique V-Band exhaust fastening system makes it easy to install your v-band clamp, as both sections feature a male and female interlocking joint to ensure perfect flange alignment with minimal effort every time.